___Yes I want to triple the amount of fat burned compared to running at a steady pace while drastically reducing my daily exercise time! I understand I’ll receive 3 “Super Body Blitz Bonuses," valued at $272. These bonuses are only available if I order NOW. 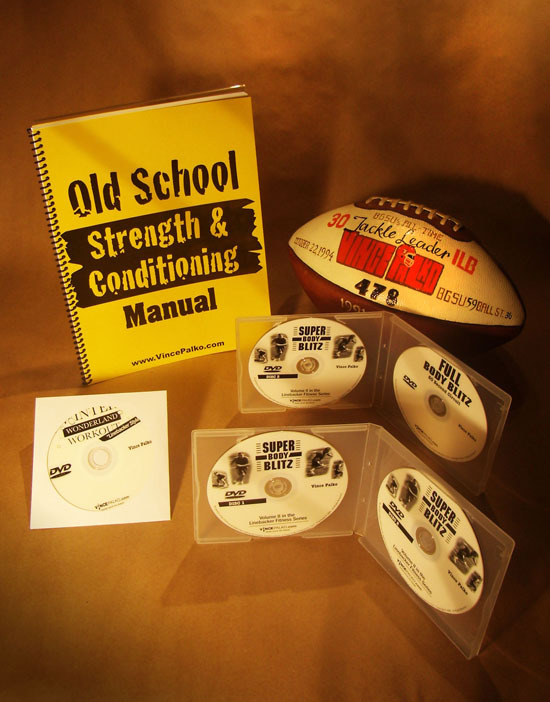 The total value of this complete package is $421 but is available now for $149 (plus S&H). Sign me up NOW before the price goes up! ___Yes, sign me up, Vince. I want to order the Super Body Blitz. And I want to be billed at 3 easy payments of only $53 over a 3 months. Sign me up Pronto!